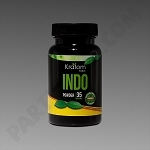 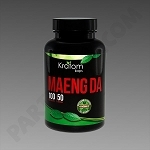 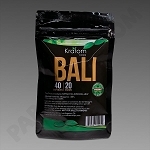 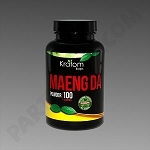 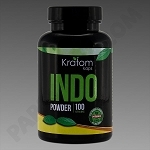 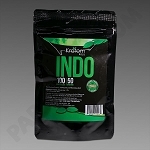 High quality Kratom with an economical price structure. 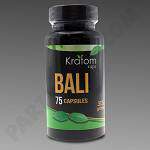 Kratom Kaps Kratom are discounted by a percentage off the total dollar amount spent on all Kratom Kaps Kratom purchased. 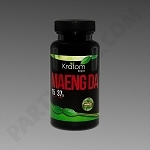 3% Discount given when spending $500 to $1,249 on Kratom Kaps Kratom. 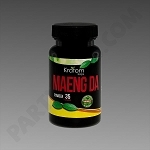 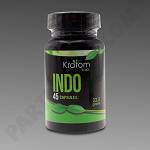 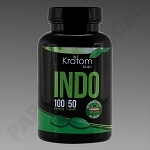 5% Discount given when spending $1,250 to $2,499 on Kratom Kaps Kratom. 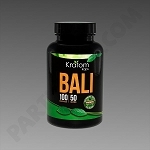 8% Discount given when spending $2,500 to $4,999 on Kratom Kaps Kratom. 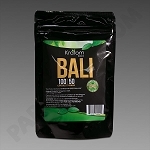 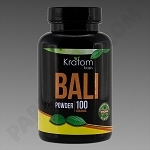 10% Discount given when spending $5,000 to $9,999 on Kratom Kaps Kratom. 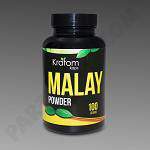 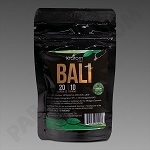 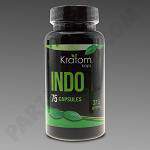 12% Discount given when spending over $10,000 on Kratom Kaps Kratom.